Sixt makes it easy to rent a car at the Ankara Airport (ESB). 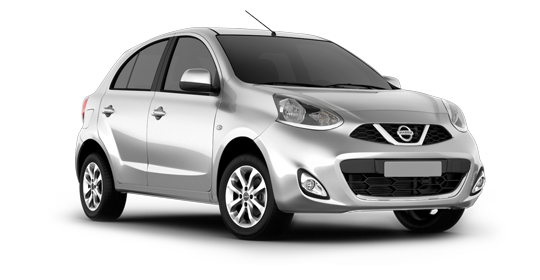 We offer affordable rates on our top quality, top brand fleet of vehicles. Whether you are taking care of business or taking a vacation, we can accommodate your mobility needs. 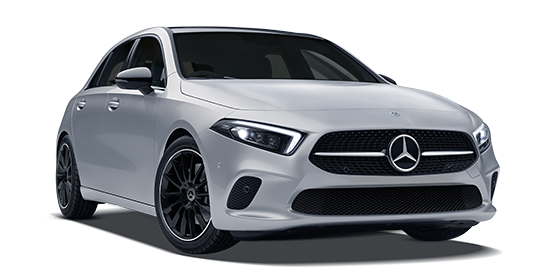 At the Ankara Airport we have a variety of premium compact cars and sedans from some of the best car manufacturers in the world to choose from. Make your selection and then book your rent a car ahead of time online or over the phone. Please be aware we can only guarantee you to receive a vehicle in your chosen car category and not a specific model. You can find our Sixt car rental services near to the domestic arrival hall of the Ankara Airport. The airport, also known as Ankara Esenboga Airport, is located northeast of Ankara and it is about a half hour drive with your rental car to the city center. Our team looks forward to handing you over the keys! Ankara is an exciting city home to a multitude of attractions. 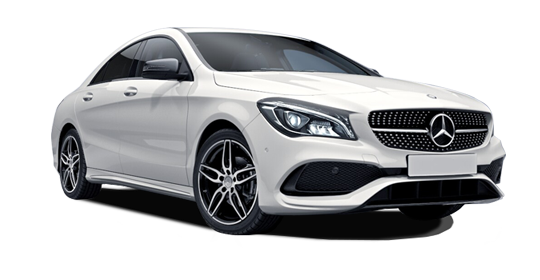 Tour around with your Ankara Airport rental car and visit the many historical sites, museums, and shopping and dining destinations. With your car rental you can also stops at the ruins of a former Roman Bath, the Ankara Castle, and of course the Anitkabir, the mausoleum of Mustafa Kemal Atatürk. Excursions outside of Ankara are also possible with your rental car and there are charming towns and important ancient cities not far away. Whether staying in Ankara or using it as a base to travel around the region of Anatolia, make the most your travels with car rental from Sixt! The Sixt branch is near to domestic arrival hall. Ankara Esenboga Airport Domestic Arrival Hall No: D.A.L. 505. Domestic Arrival and International Arrival halls are located in the same building. Please call the number (+905334150141) and inform the Sixt staff about your flight with this information you will be meet. Drop off points are at the departure level of Ankara. When you are entering from the main entrance of the Airport, you should call the mobile phone number on the Sixt branch card and say which departure entrance you will drop off the car (Domestic or International). If you will use C.I.P. or V.I.P. when you are entering from the main entrance of the Esenboga Airport, you should call the mobile phone number on the Sixt branch card and say which lounge you will drop off the Sixt vehicle. As Ankara is a regular city, the traffic inside the city is very comfortable. You can travel without paying a fee since you drive on divided roads in other destinations around Ankara. As traffic control and constant radars are frequent, we recommend that you adjust to speed limits.